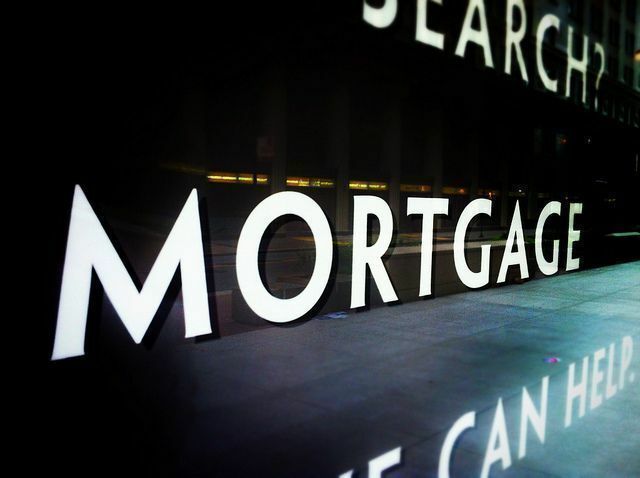 According to the Mortgage Bankers Association’s Weekly Applications Survey, average mortgage rates increased across all loan categories last week, including 30-year fixed-rate loans with both conforming and jumbo balances, loans backed by the Federal Housing Administration, and 15-year fixed-rate loans. The increase brought rates to their highest level in a month and caused a decline in demand for home loan applications. Michael Fratantoni, MBA’s chief economist, told CNBC economic optimism led to the spike in mortgage rates. “As incoming economic data reassured investors regarding U.S. growth, and financial markets returned to viewing a December Fed hike as increasingly likely, mortgage rates rose to their highest level in a month last week,” Fratantoni said. “Total and refinance application volume dropped to their lowest levels since June as a result.” In fact, refinance demand – which is generally more sensitive to rate fluctuations – dropped 8 percent from the week before, while demand for loans to buy homes fell 3 percent. The MBA’s weekly applications survey has been conducted since 1990 and covers 75 percent of all retail residential mortgage applications. More here.